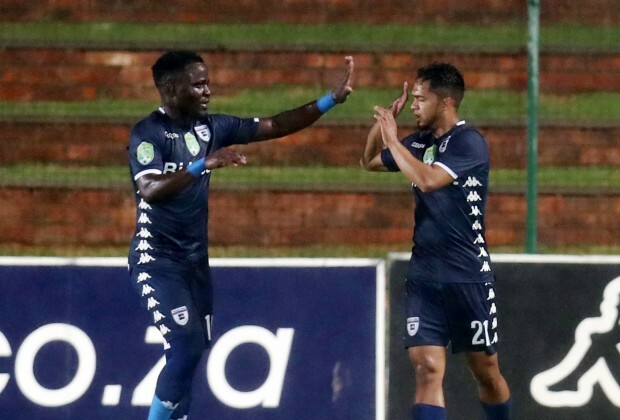 There were several giant-killings in the Nedbank Cup Round of 32, as some of South Africa's biggest clubs fell by the wayside and so-called minnows booked their spot in tomorrow's draw. Check out all 16 winners in the gallery above - There were some shocks! When the draw for the Round of 16 takes place on Thursday evening there will be eight teams from the Absa Premiership present, seven from the National First Division, and one ABC Motsepe League club flying the flag for South Africa’s third-tier. Two of South Africa’s ‘Big Three’ were booted out of the competition as Black Leopards saw off Orlando Pirates and Chippa United beat Mamelodi Sundowns, but they weren’t the only giant-killings of the round. In total, eight teams from Mzansi’s top-flight have been eliminated from the tournament, four of them – Polokwane City, Free State Stars, Maritzburg United and Baroka – by clubs from the NFD. The Magic FC, meanwhile, completed a shock of their own as the ABC Motsepe League side saw off Maccabi FC from the NFD via a penalty shootout on Tuesday evening, they will now be the only side from the third-tier in the hat on Thursday. Teams will discover their next opponents at 19h00 tomorrow night. Which result do you think was the biggest shock? Goodluck to all the teams that has quLified cor the last 16.